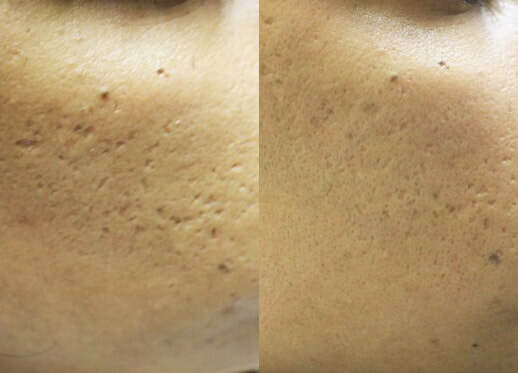 Collagen Induction Therapy (CIT) assists in the revitalization of the skins integrity to improve the appearance of fine lines, wrinkles, scarring, stretch marks and acne scars. SkinPen® Precision comfortably creates thousands of micro-injuries in the skin to trigger the body’s natural wound healing process which initiates the release of natural growth factors and kick starts collagen back into life to improve cellular communication and assist in reversing the signs of ageing or scars. The tiny wounds allow the addition of vital serums to penetrate deeply having an instant benefit to your skin after just 1 treatment.